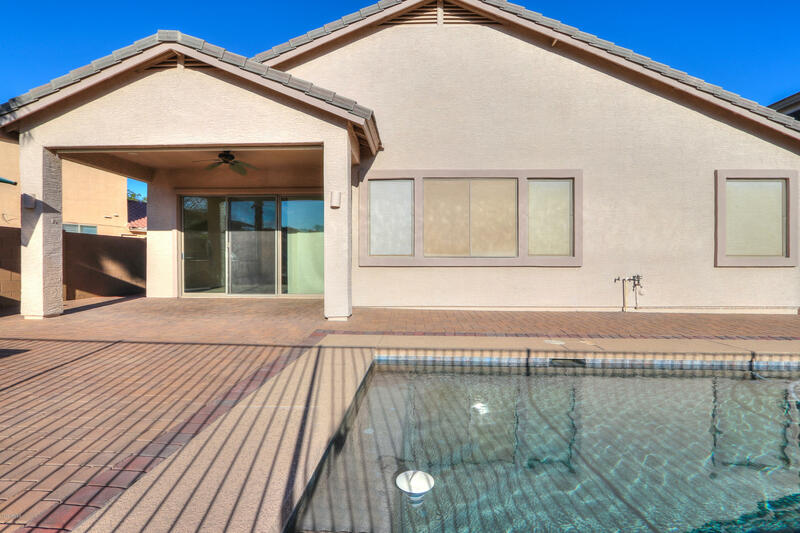 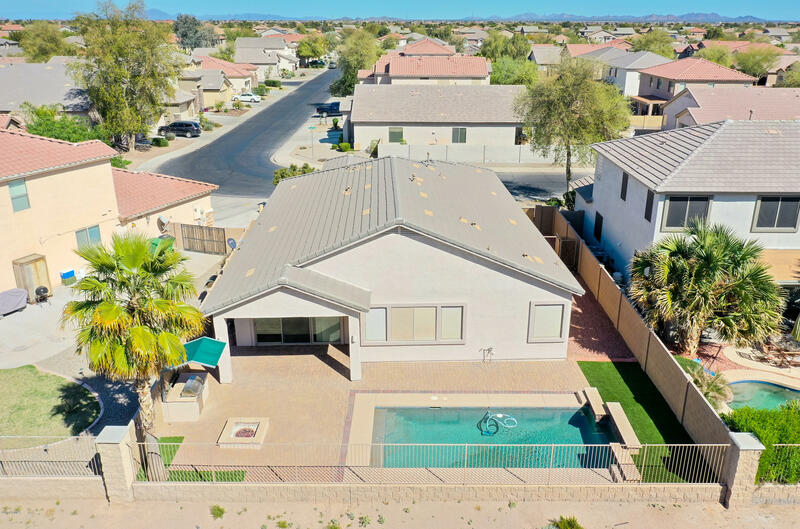 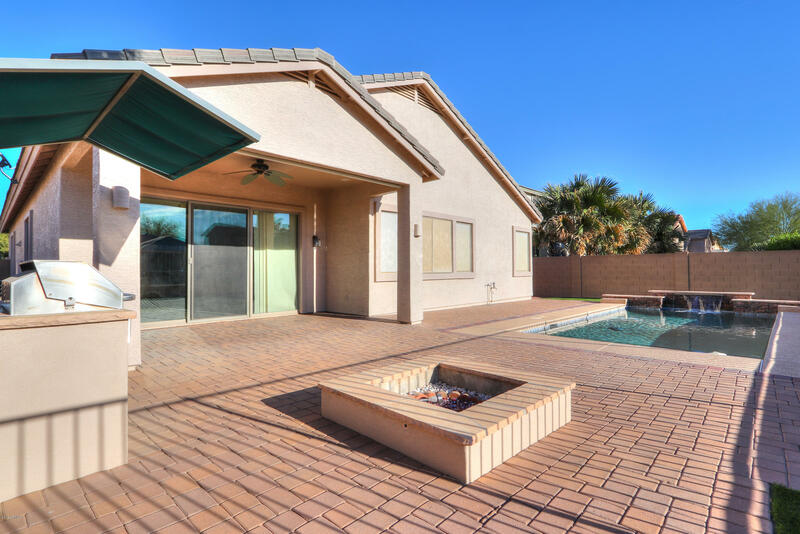 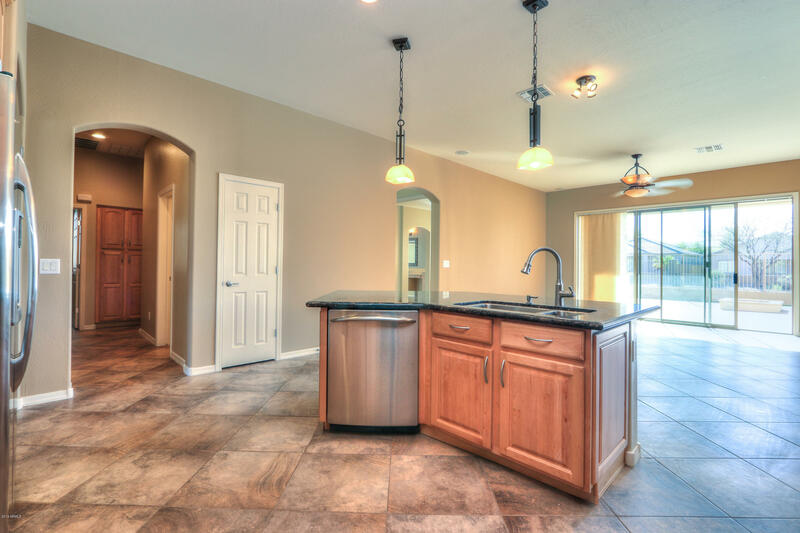 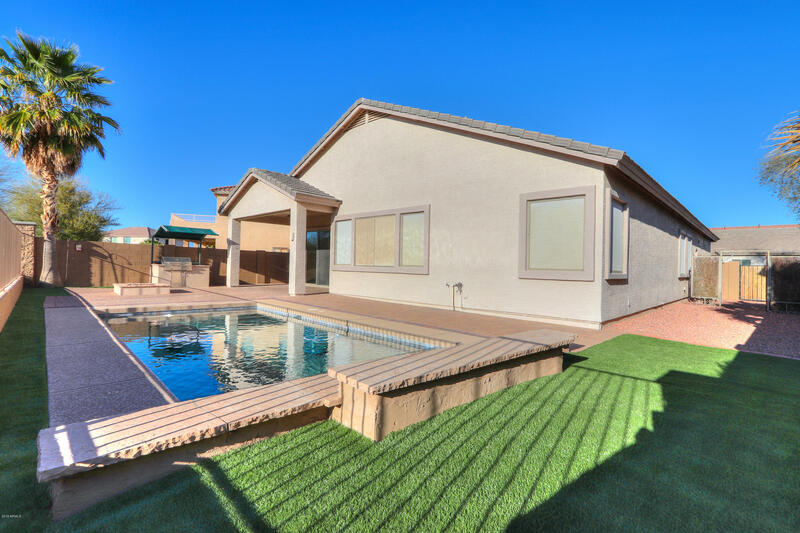 Beautiful 2100+ sq ft single story home on greenbelt with heated pool, entertainers backyard, and custom touches throughout! 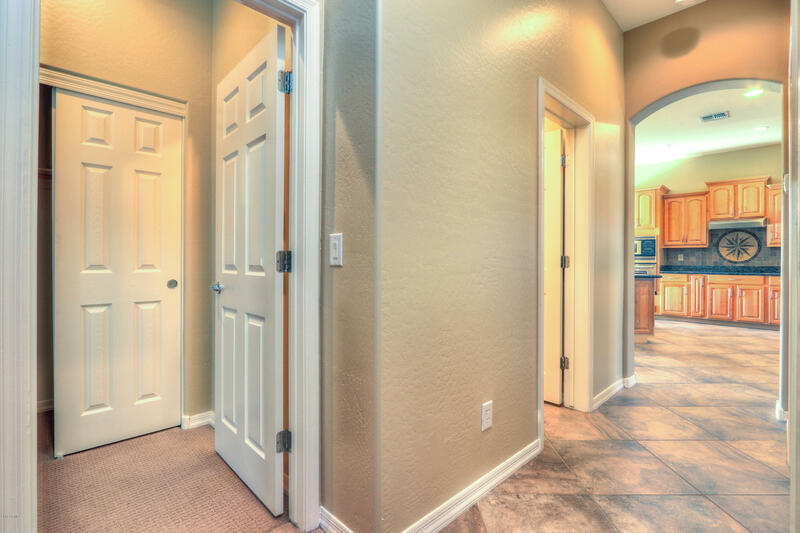 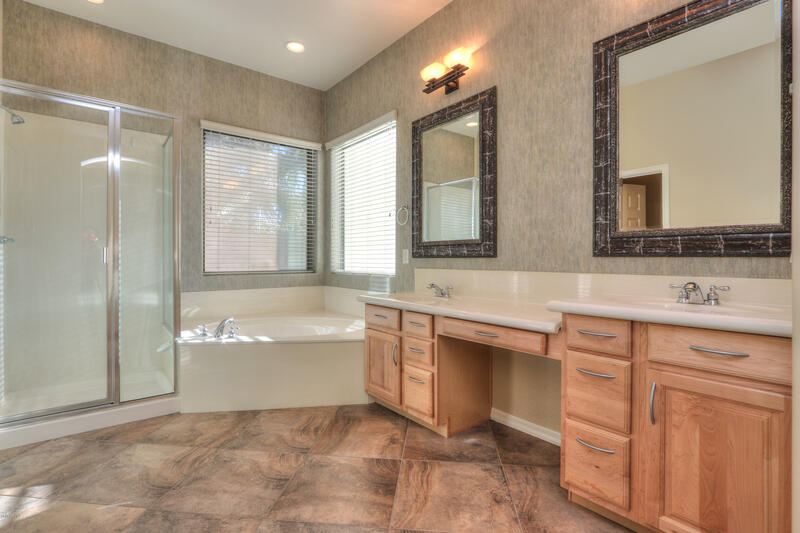 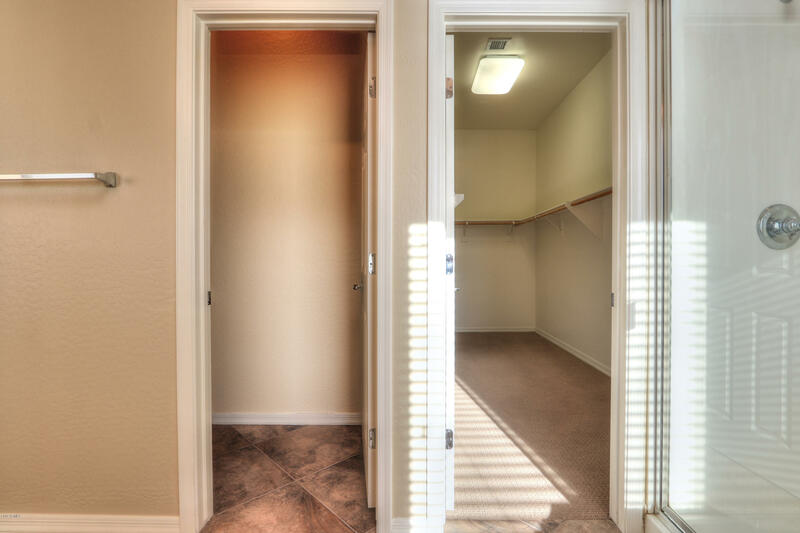 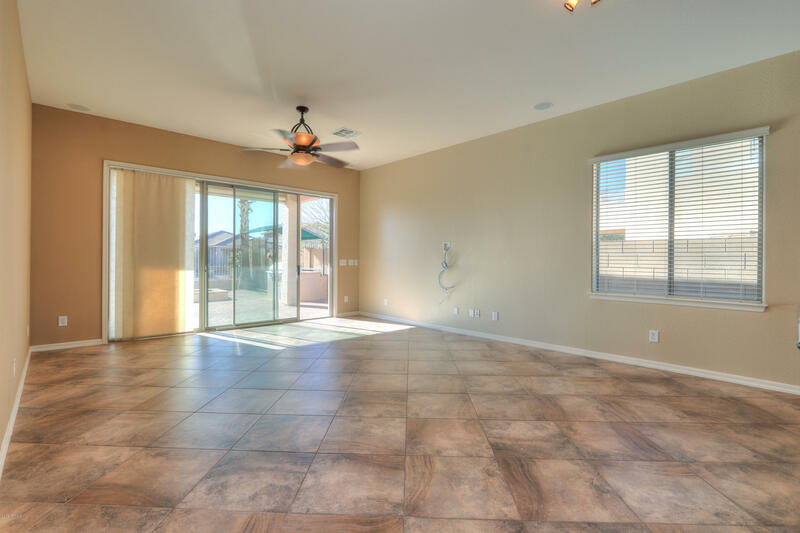 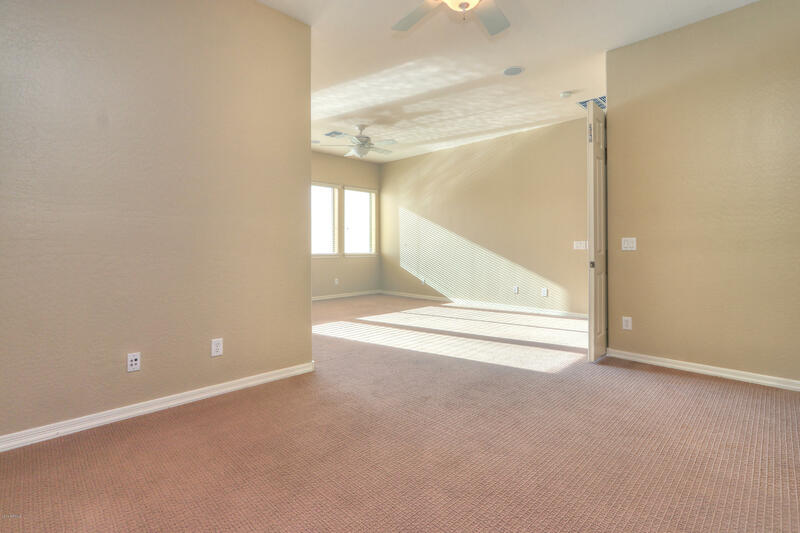 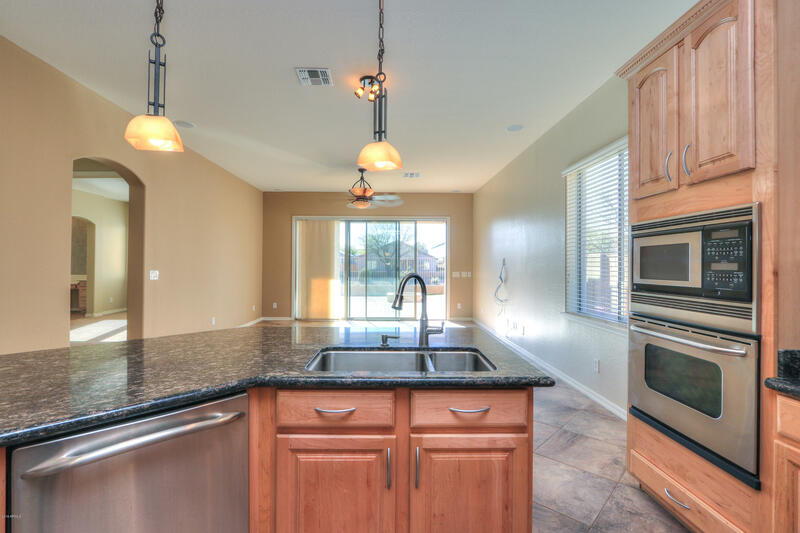 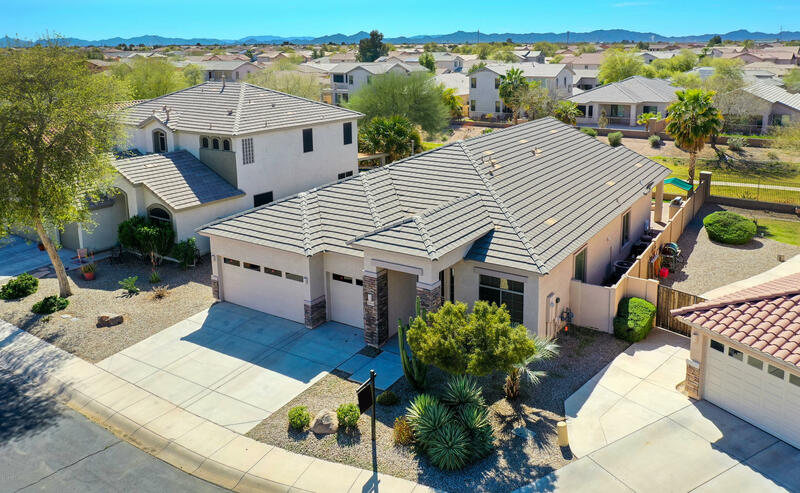 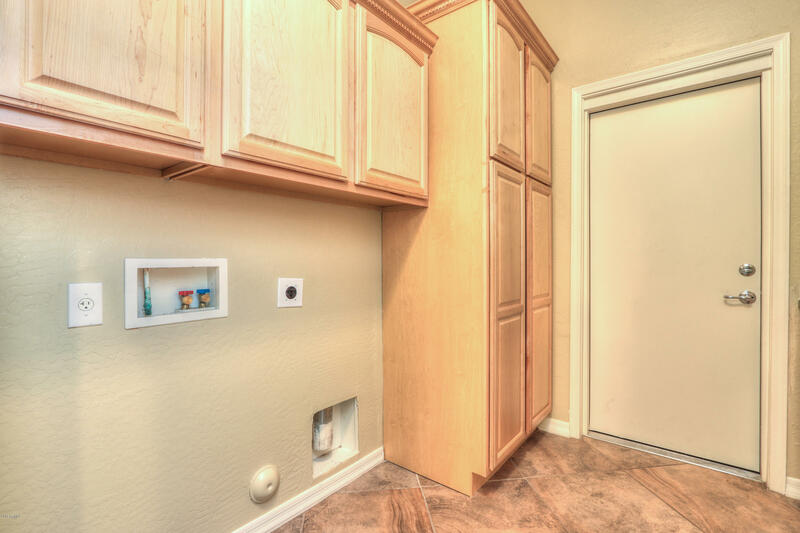 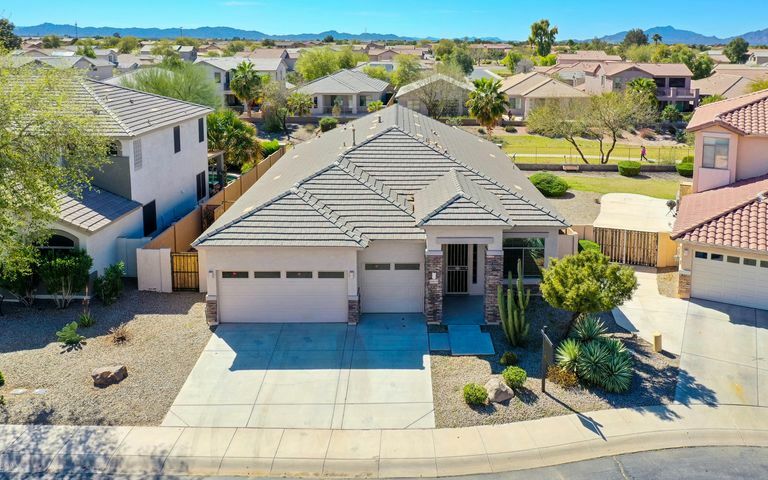 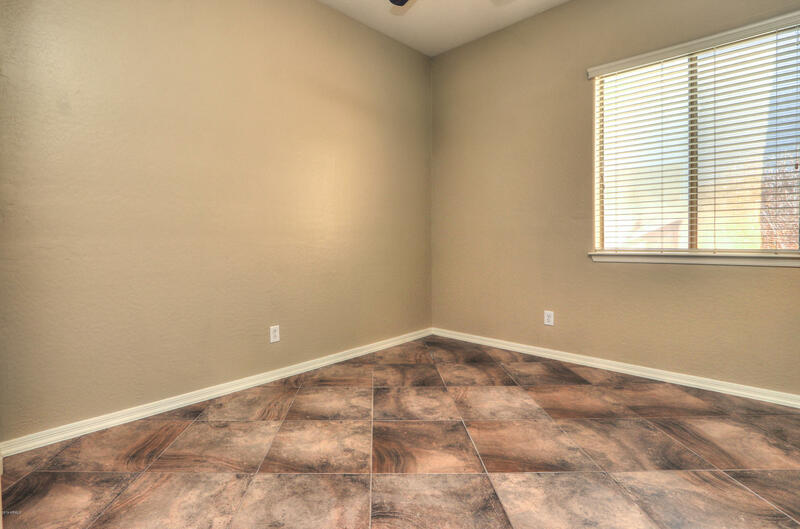 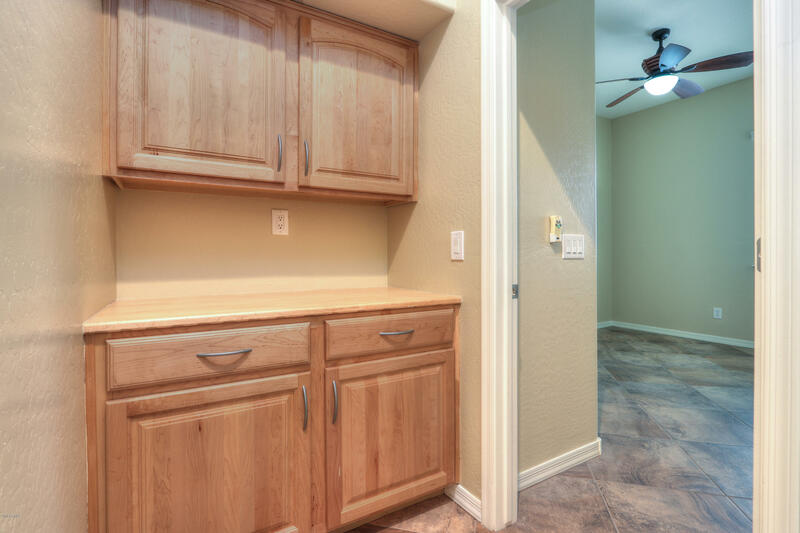 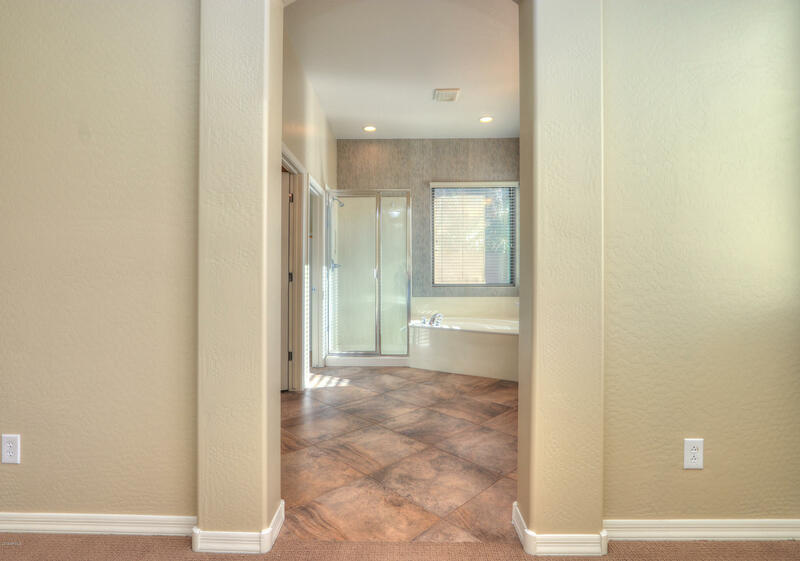 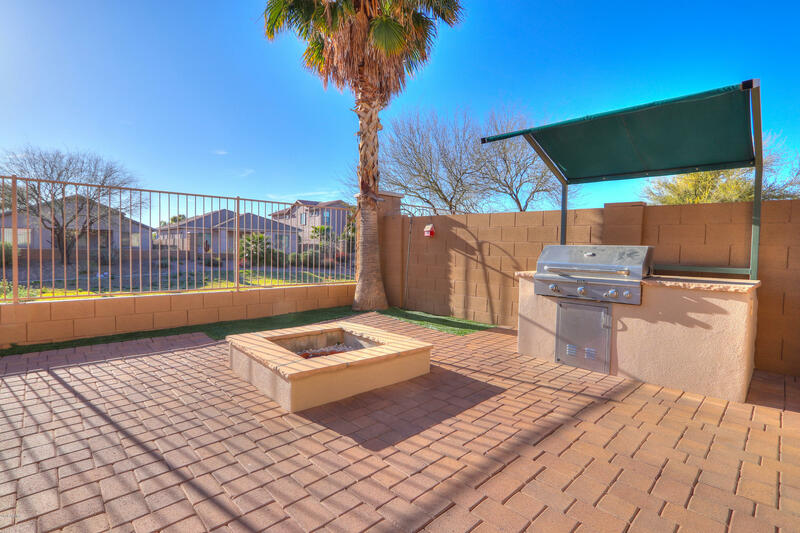 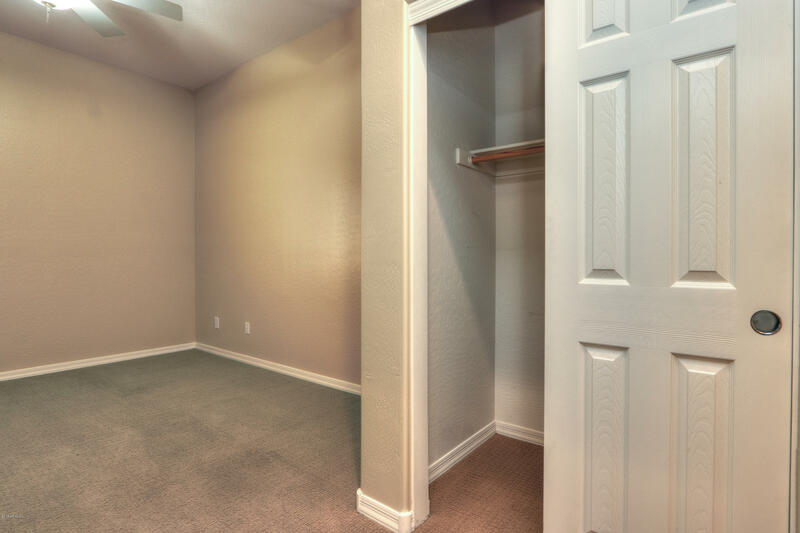 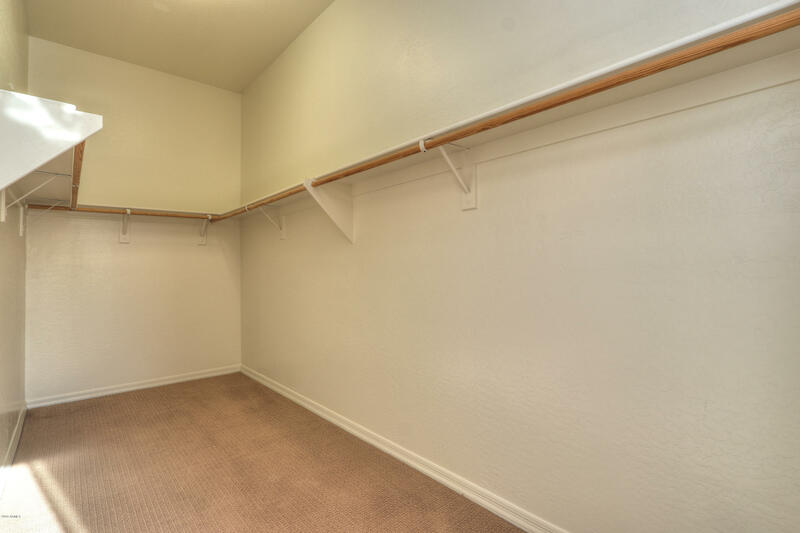 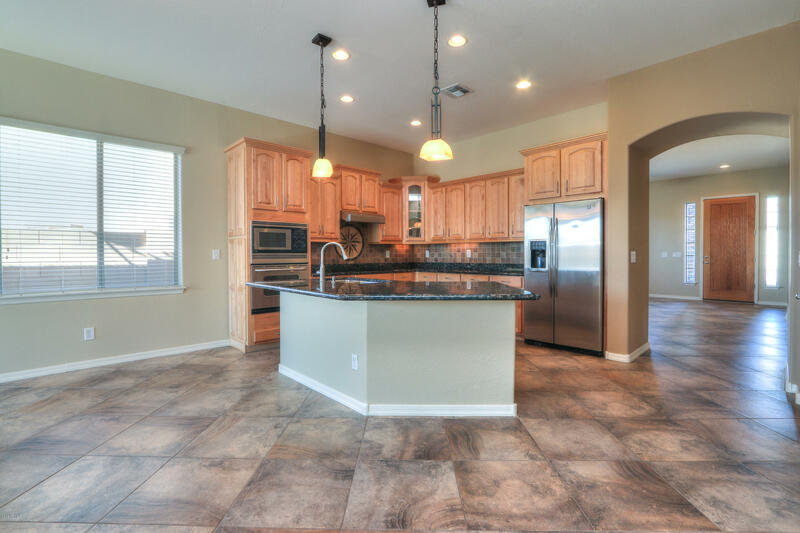 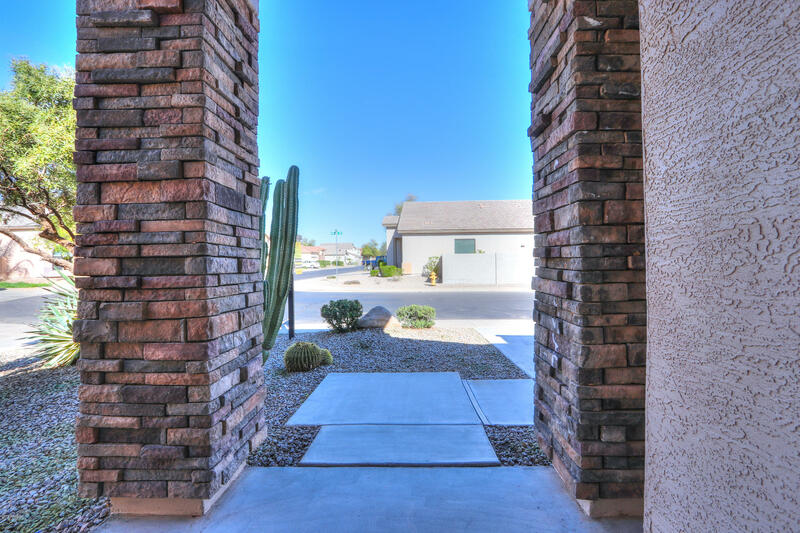 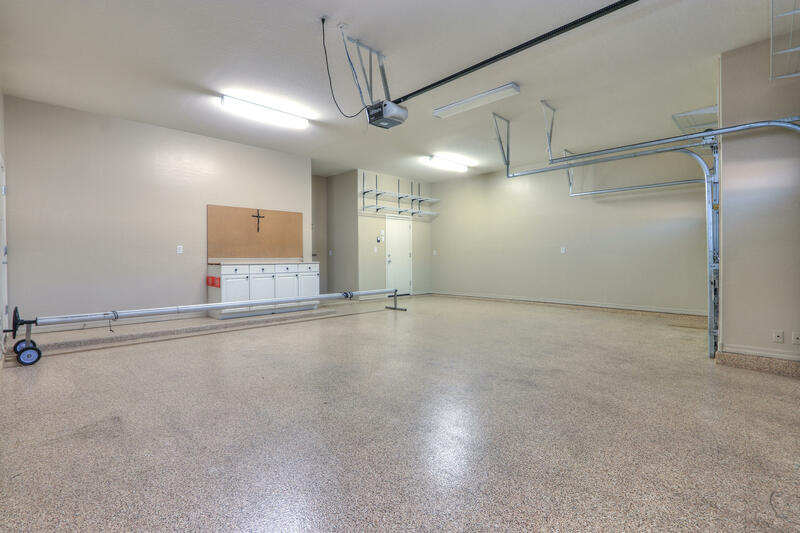 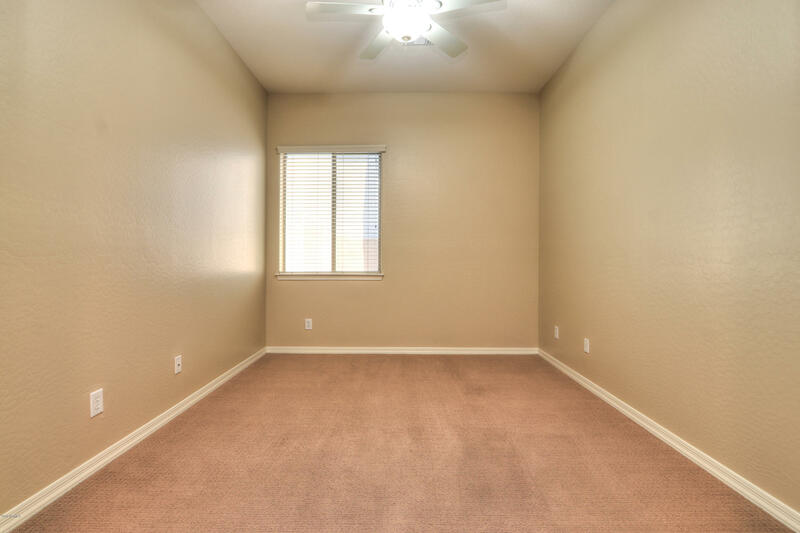 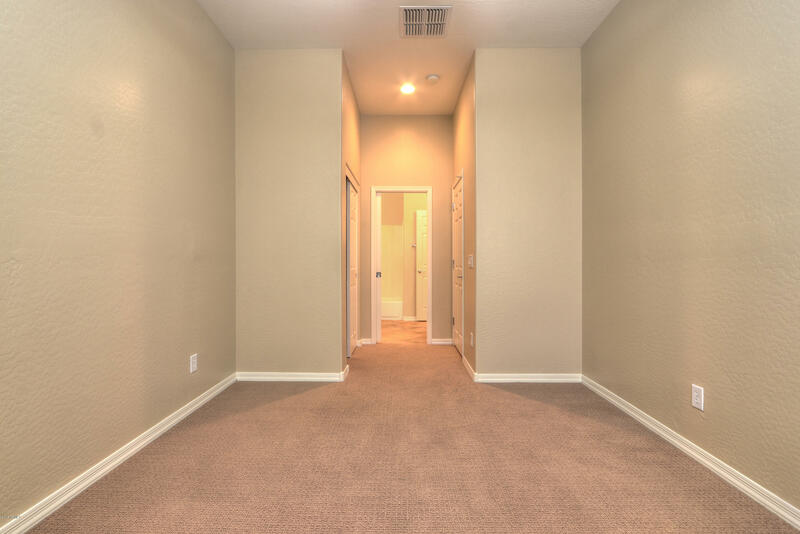 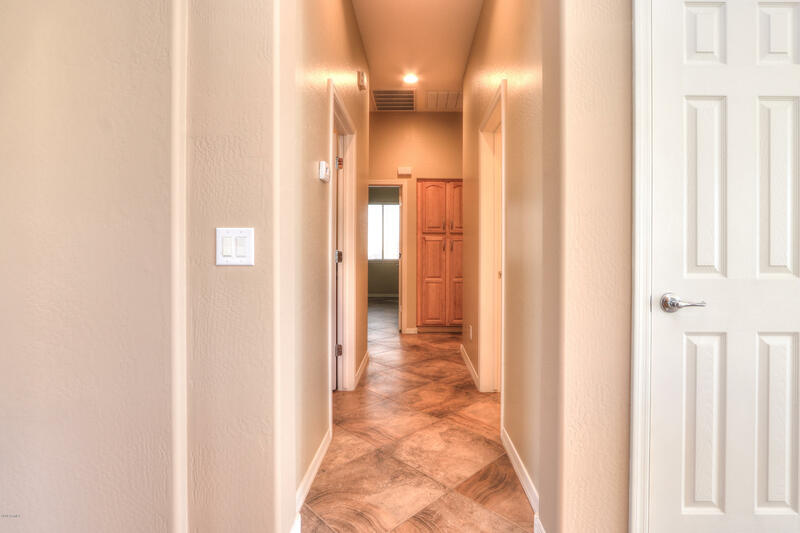 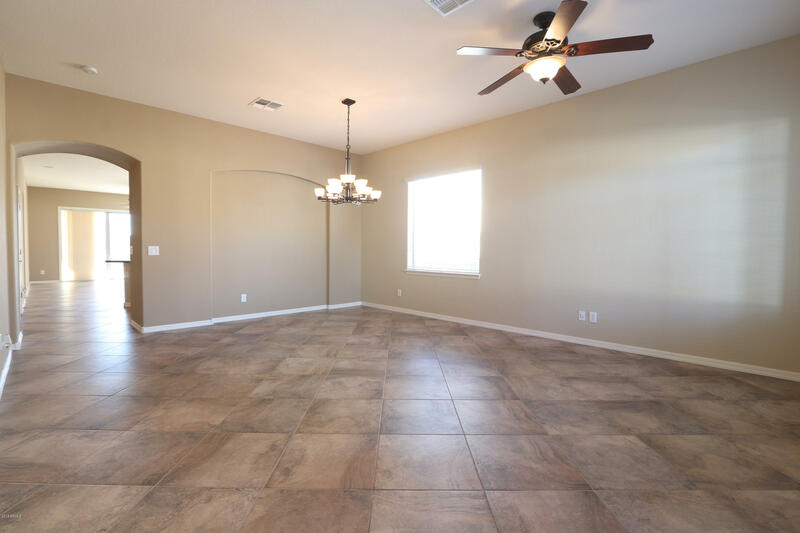 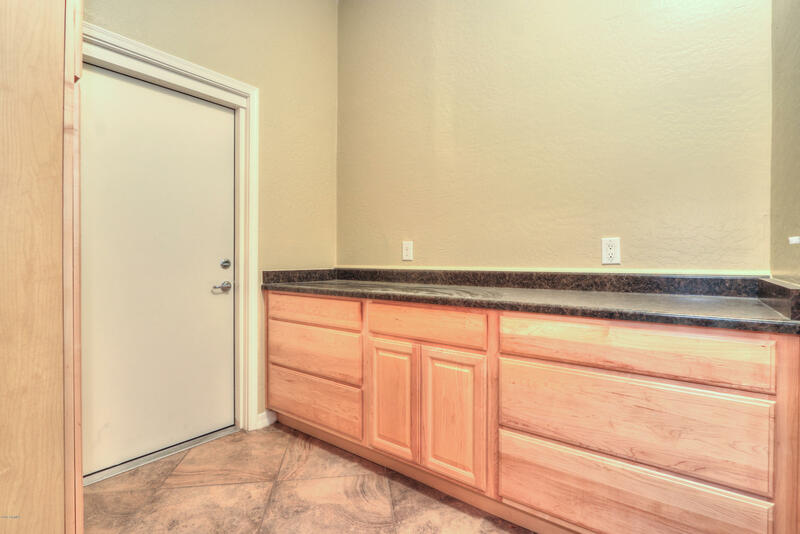 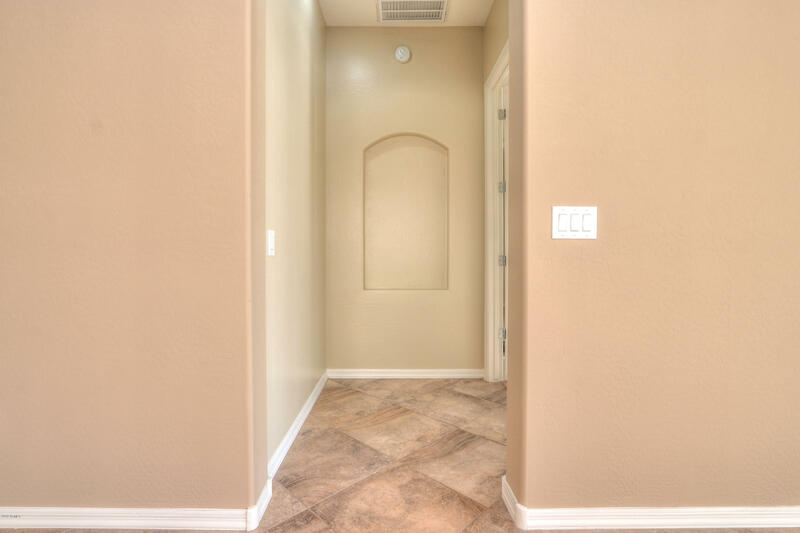 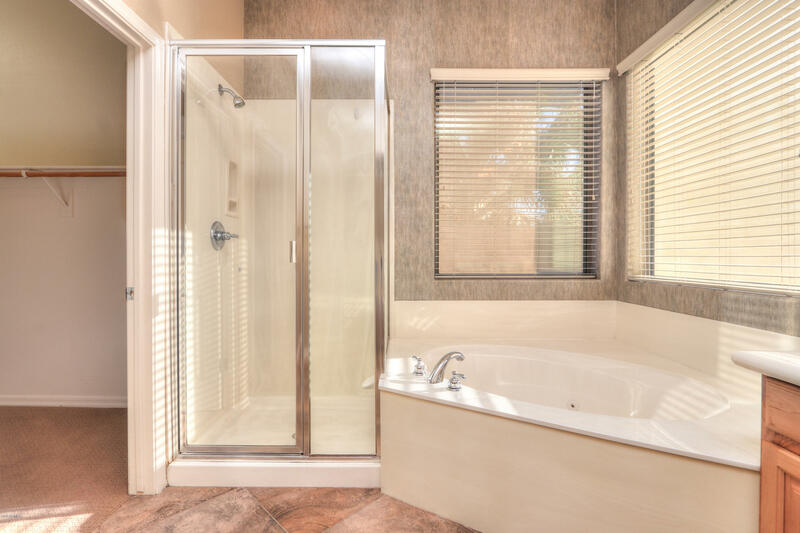 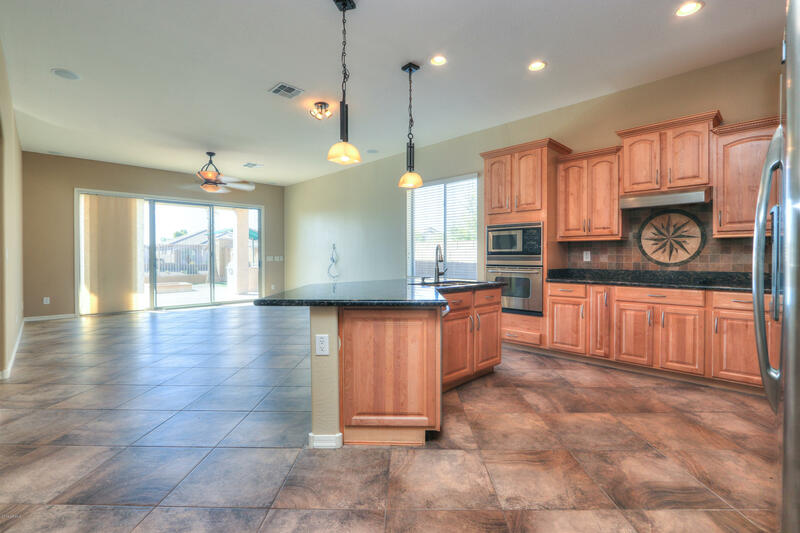 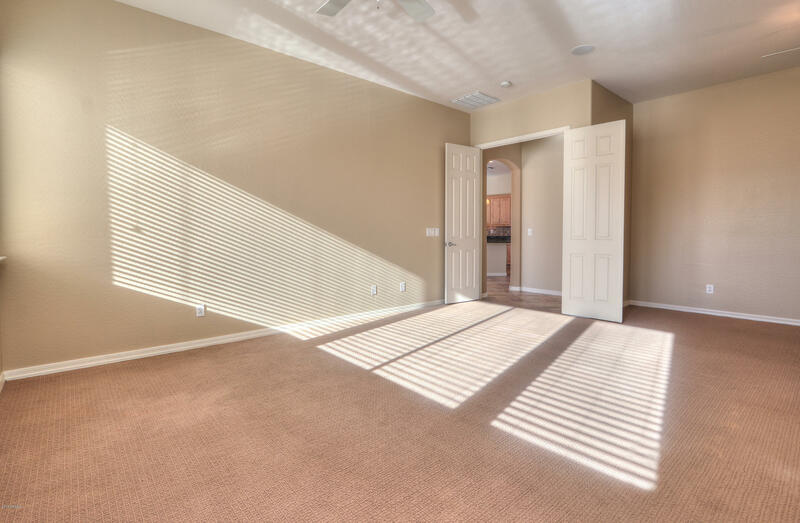 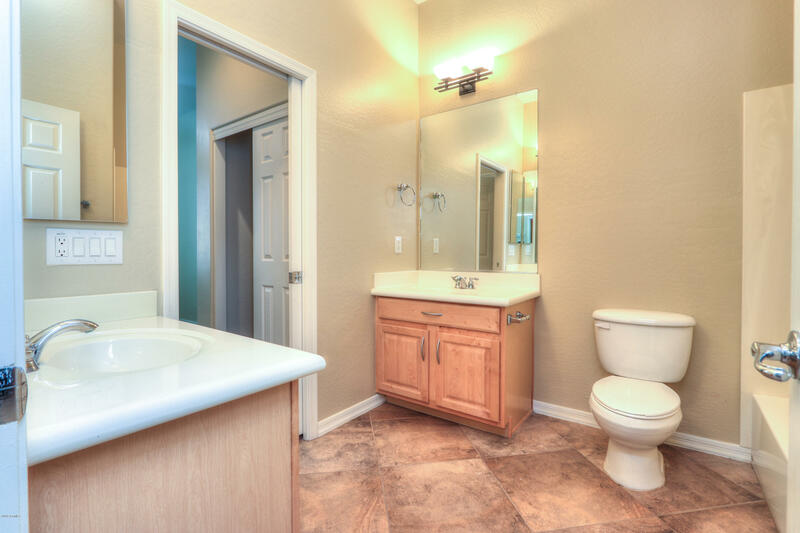 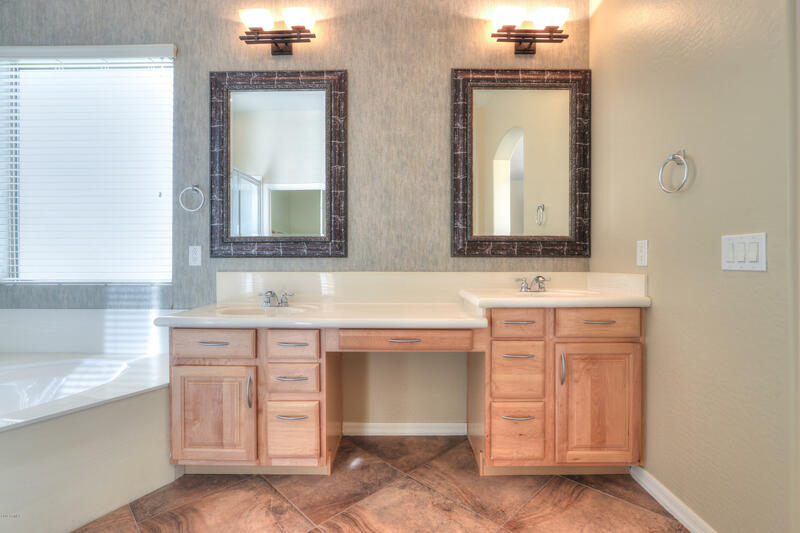 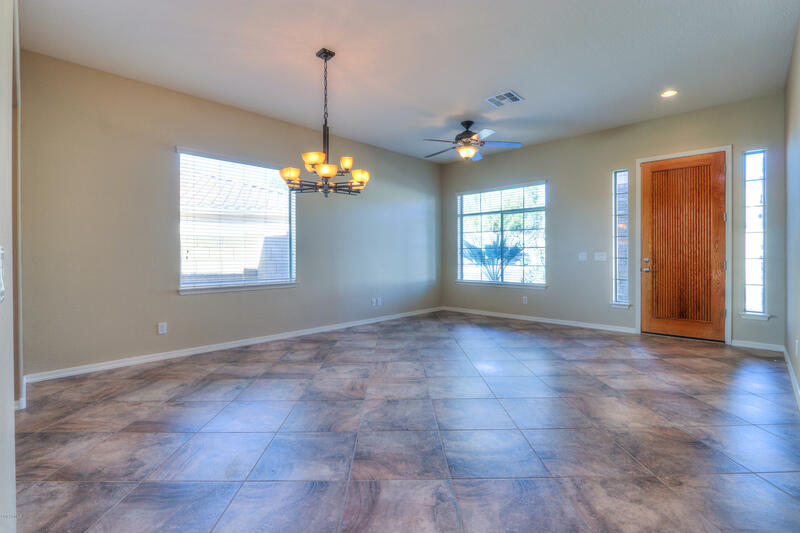 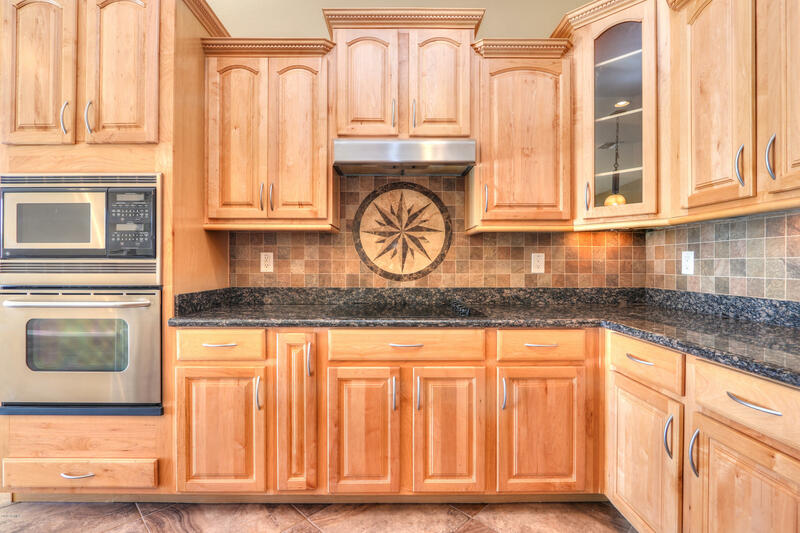 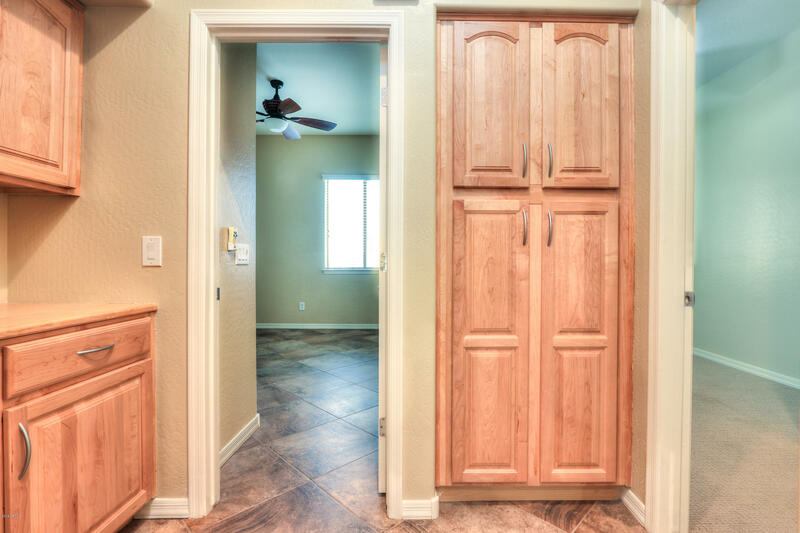 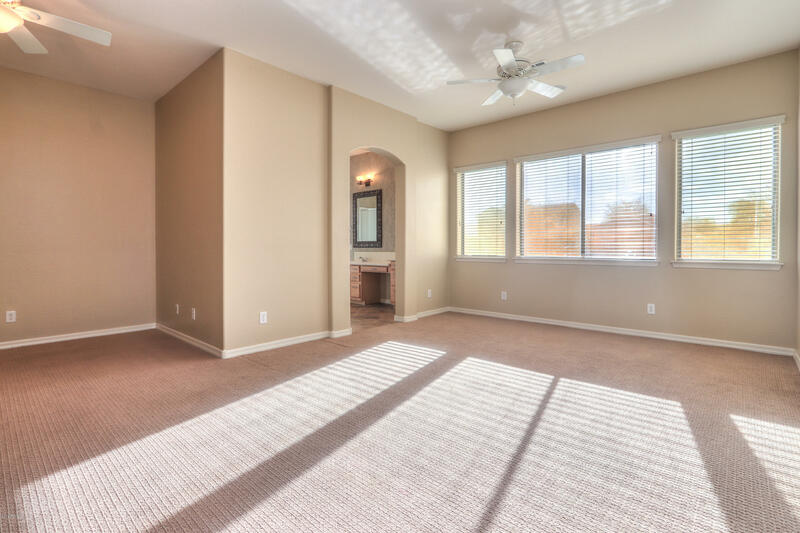 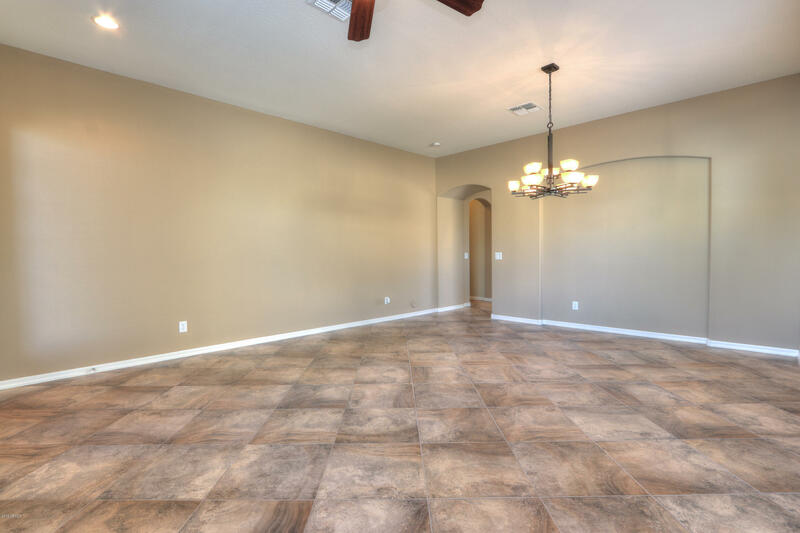 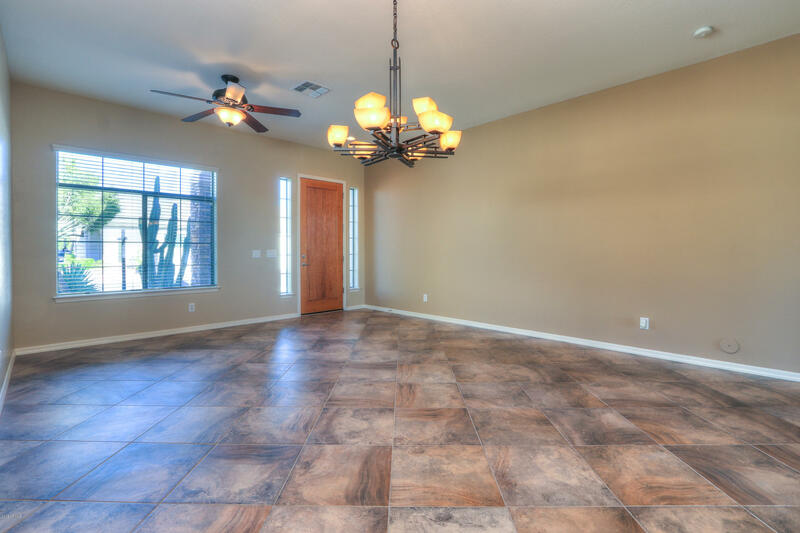 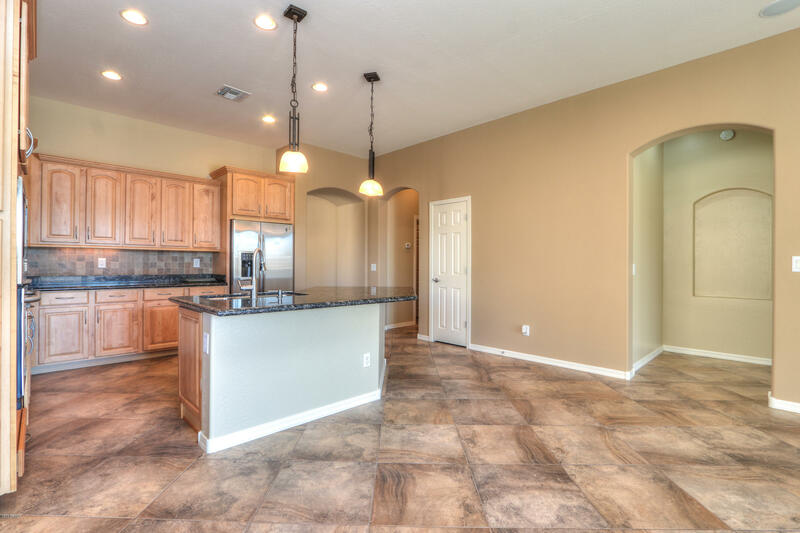 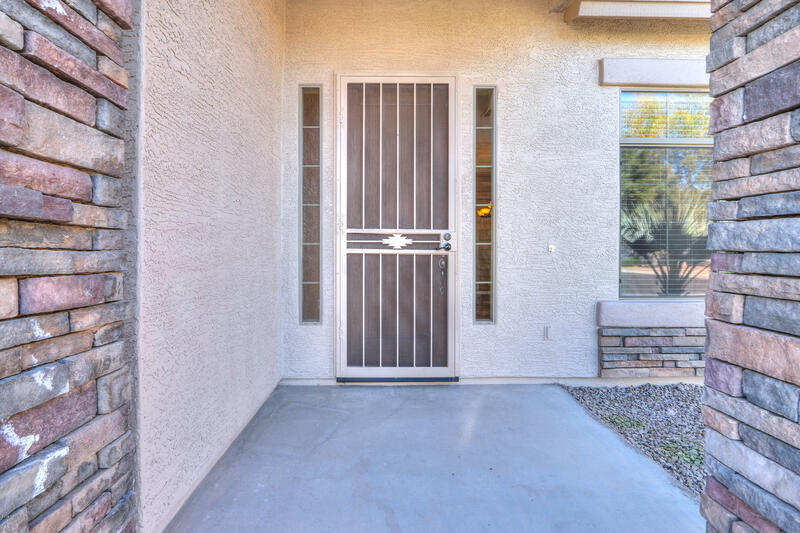 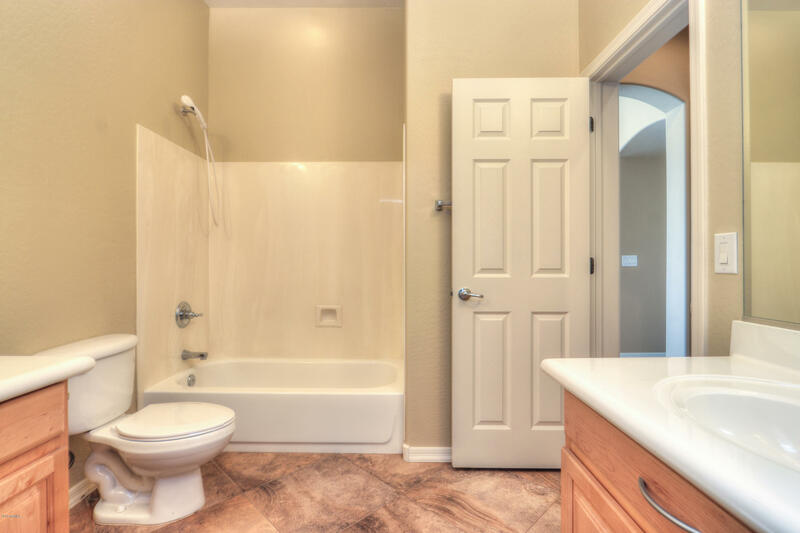 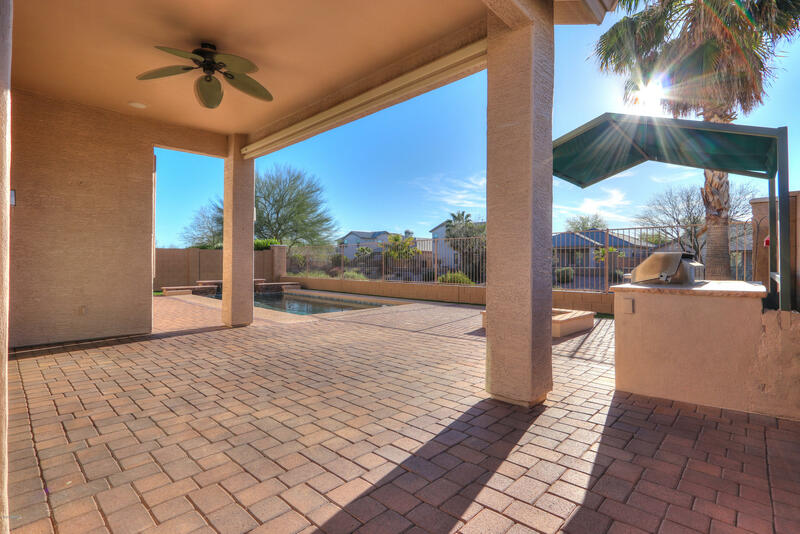 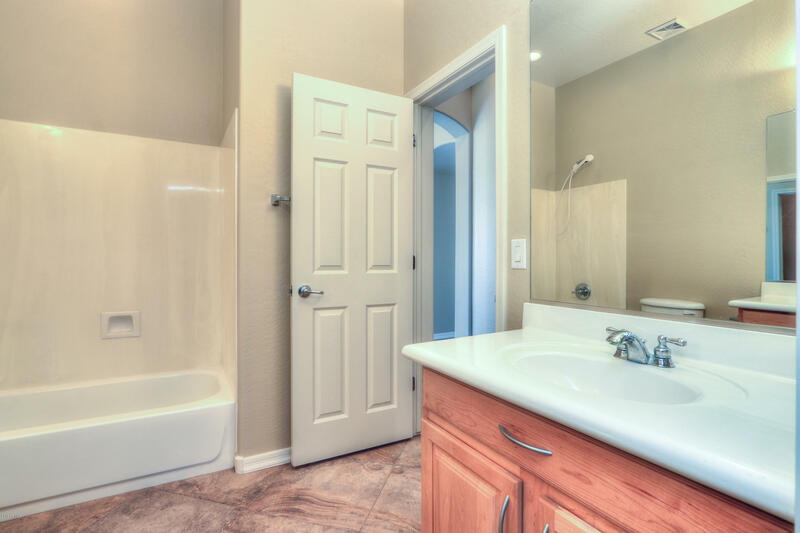 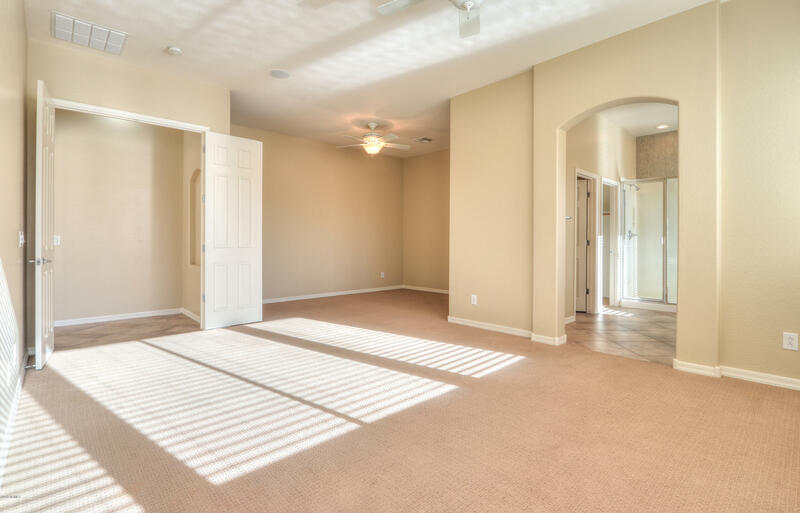 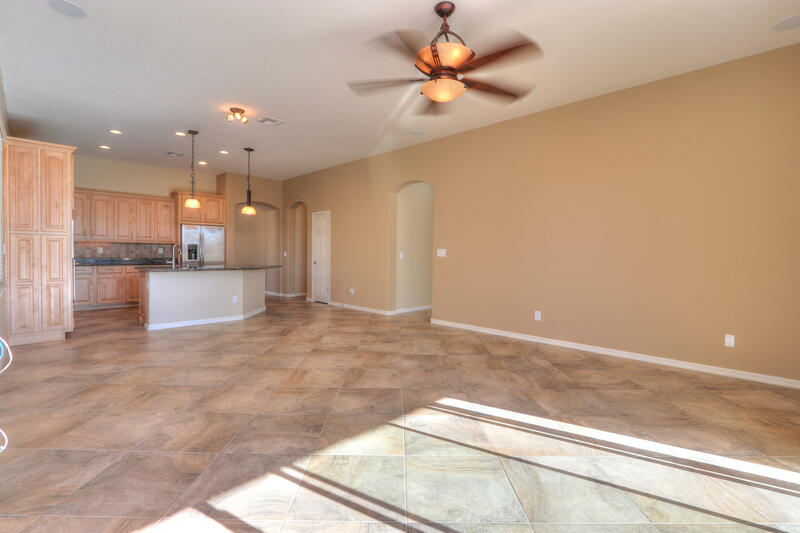 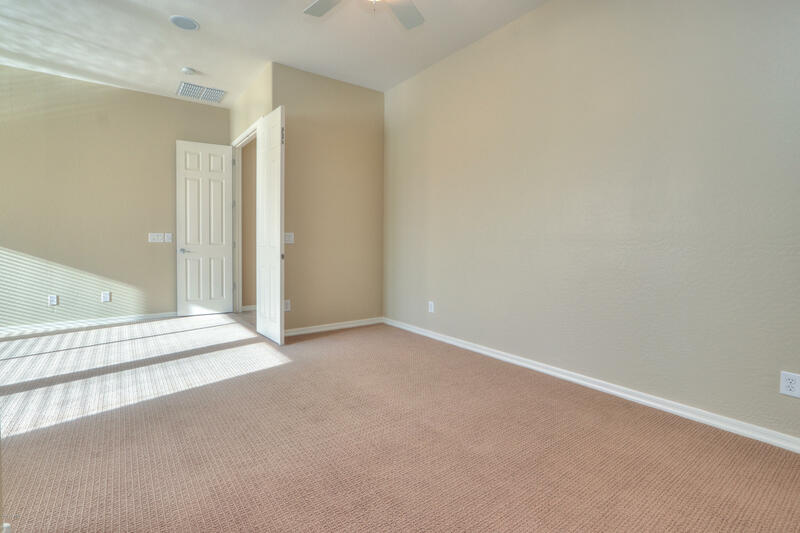 Interior features include tile in all the right places, gourmet kitchen with custom cabinets, stainless steel appliances including wall oven, large master bedroom with generous seating alcove, upgraded lighting fixtures and fans throughout, and multiple rooms with surround sound! 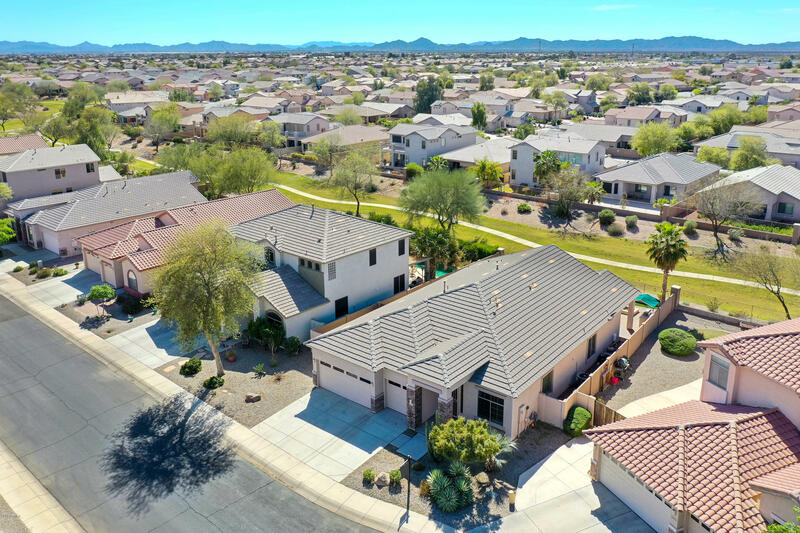 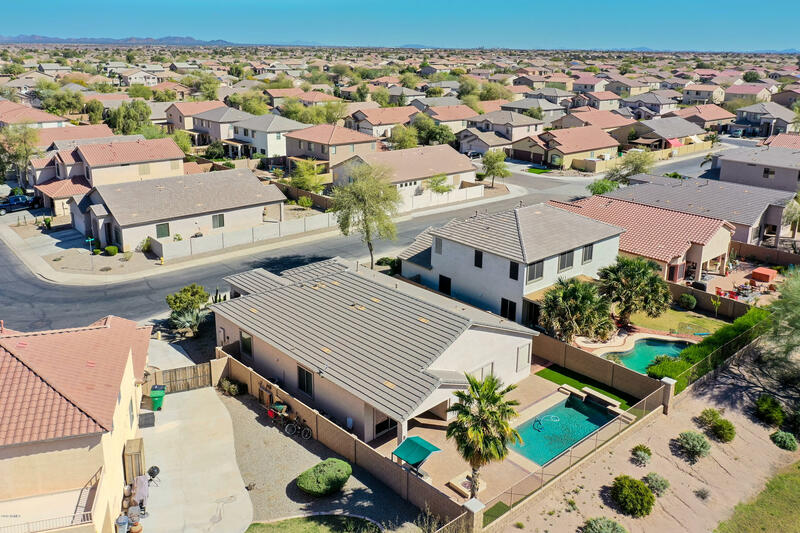 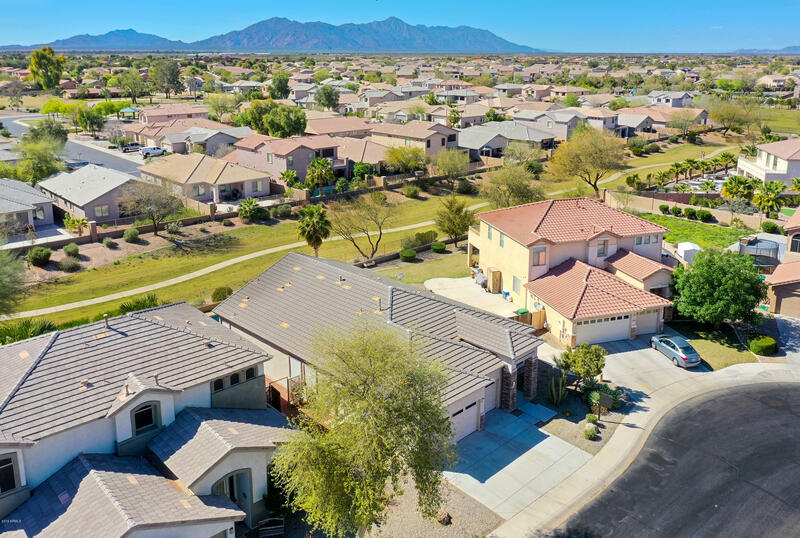 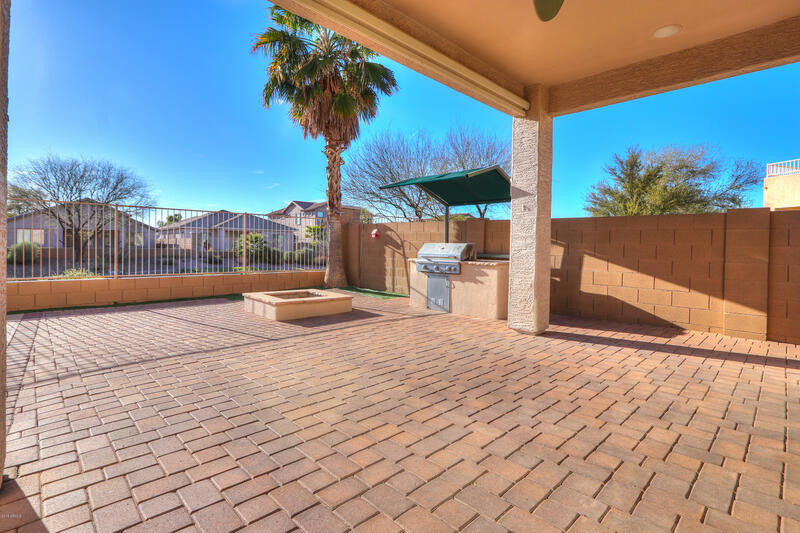 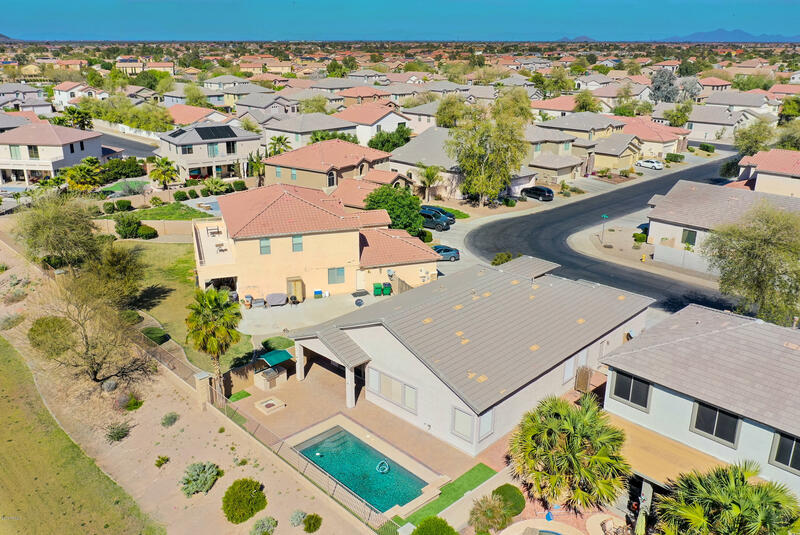 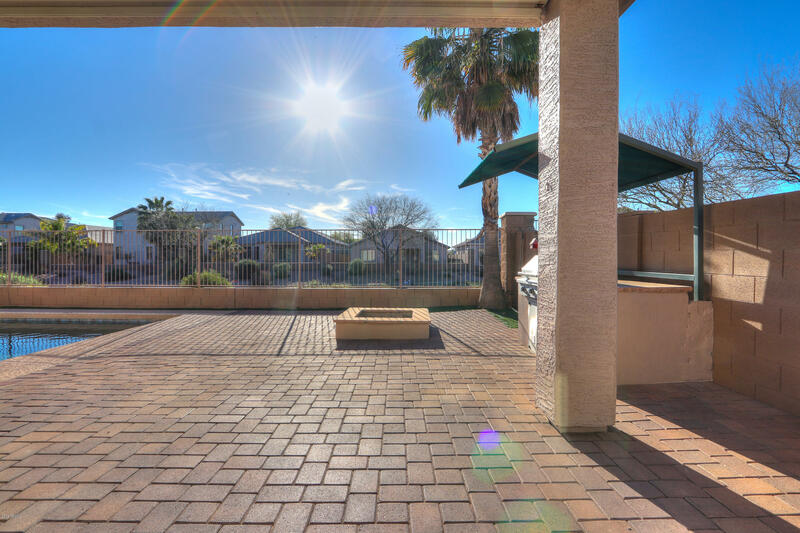 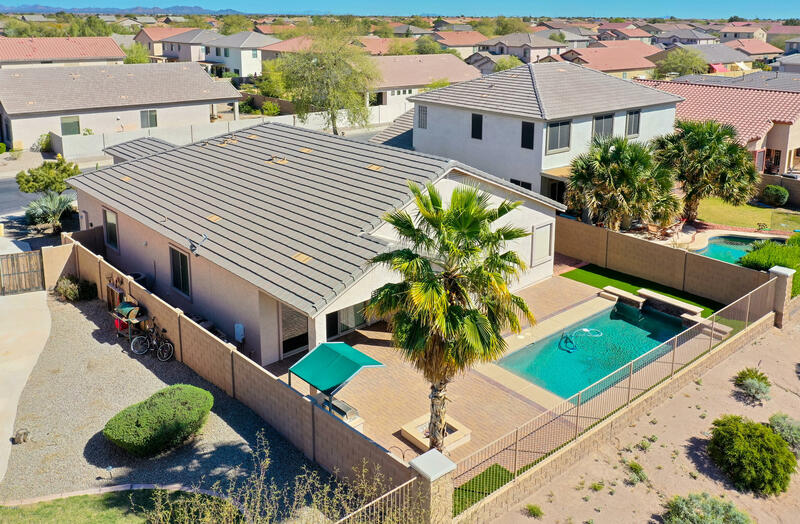 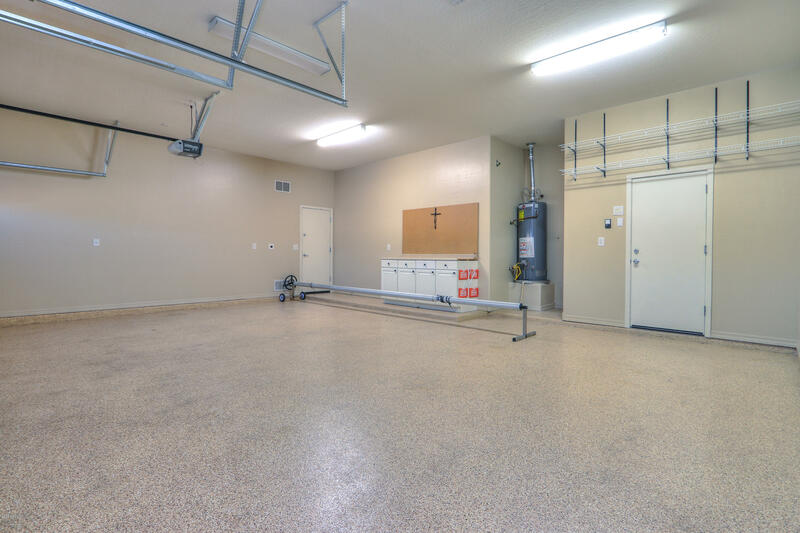 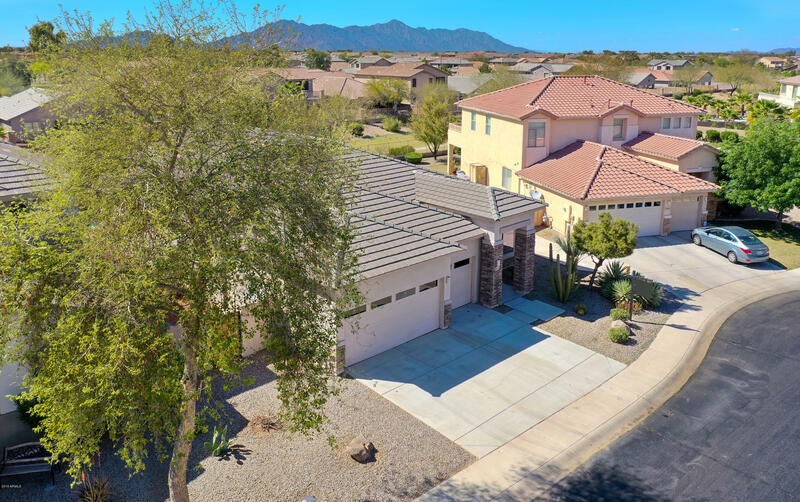 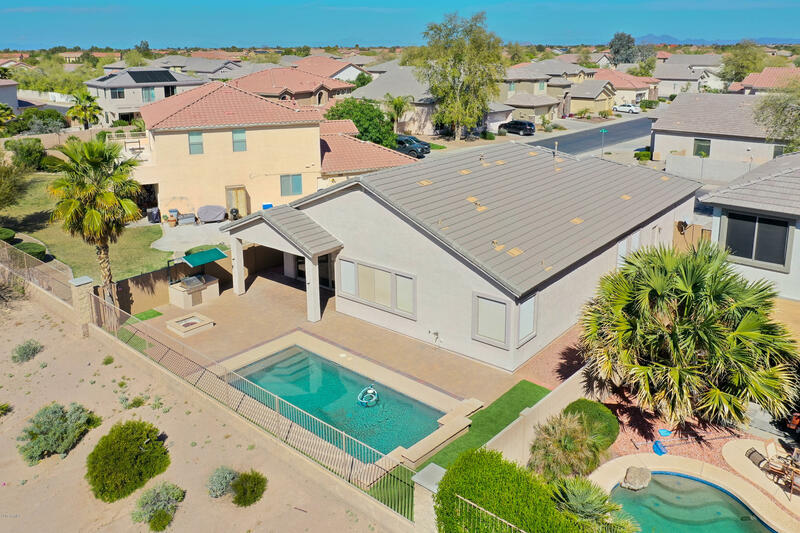 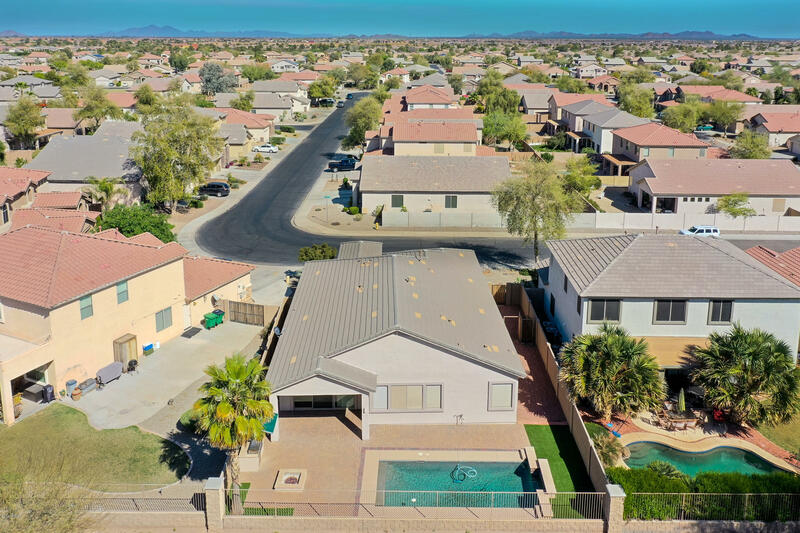 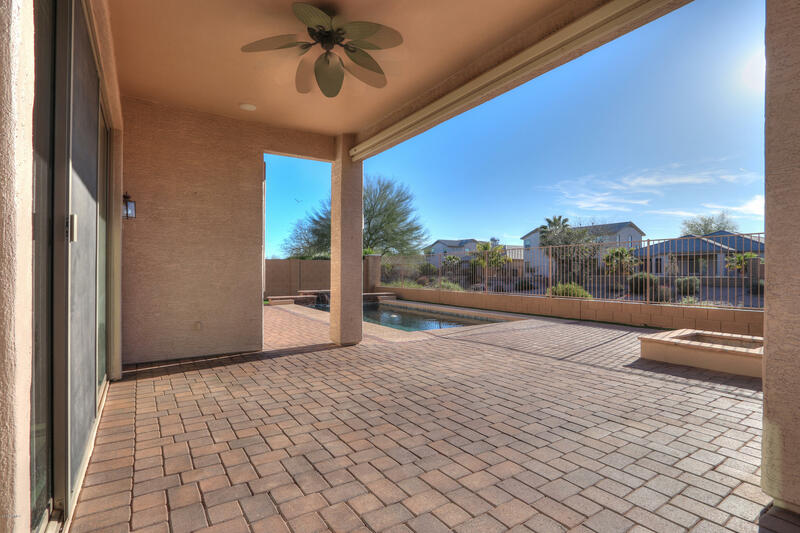 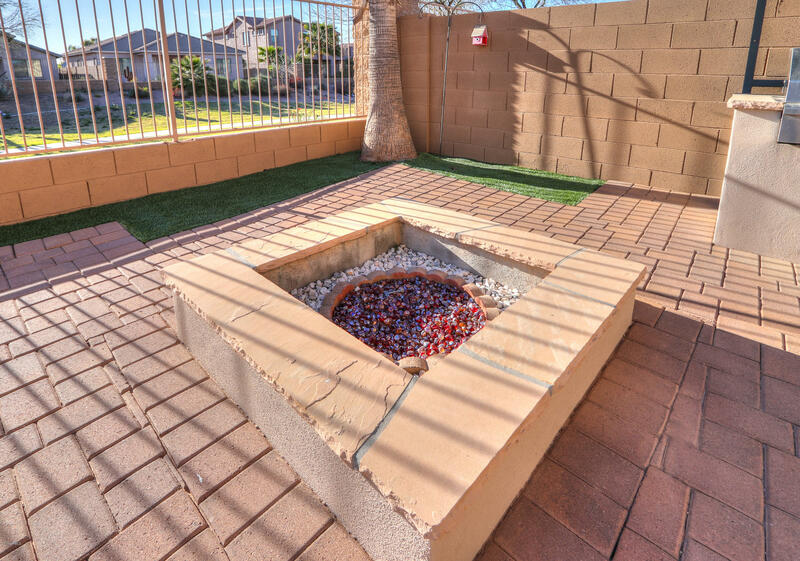 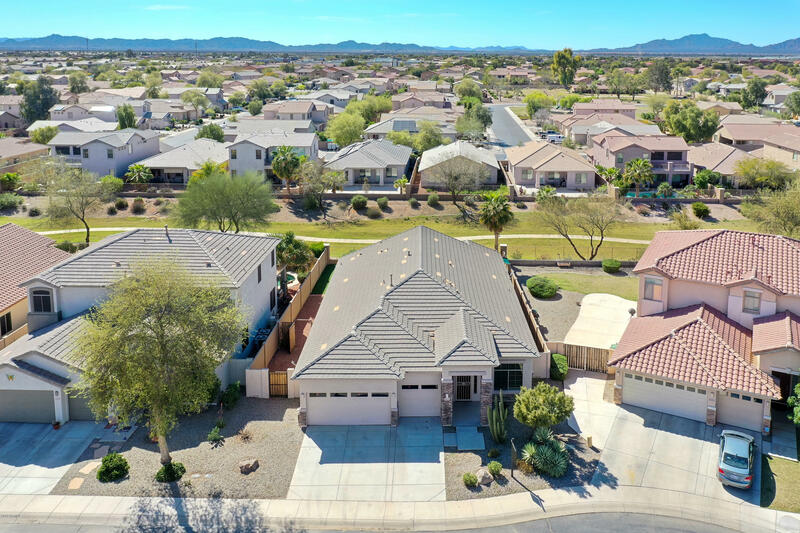 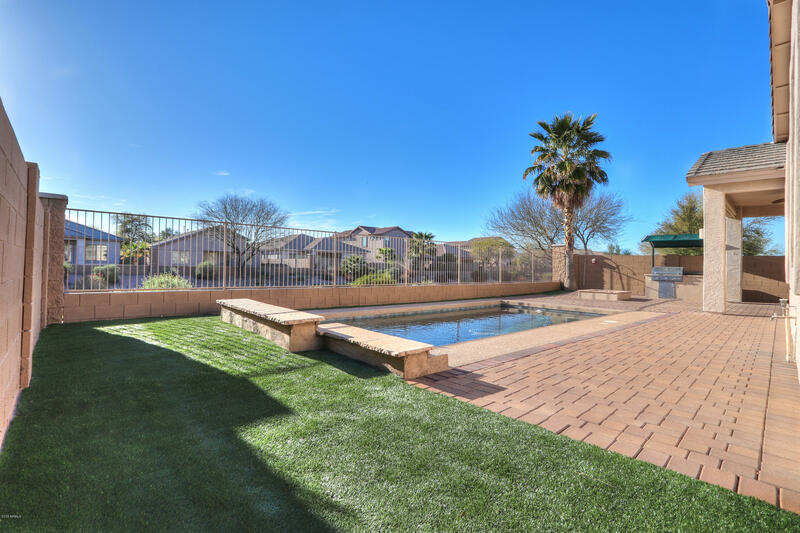 Exterior features include large extended 3 car garage, entertainers backyard backing up to greenbelt with heated pool, view fencing, built in BBQ, and tons of pavers and new artificial turf.